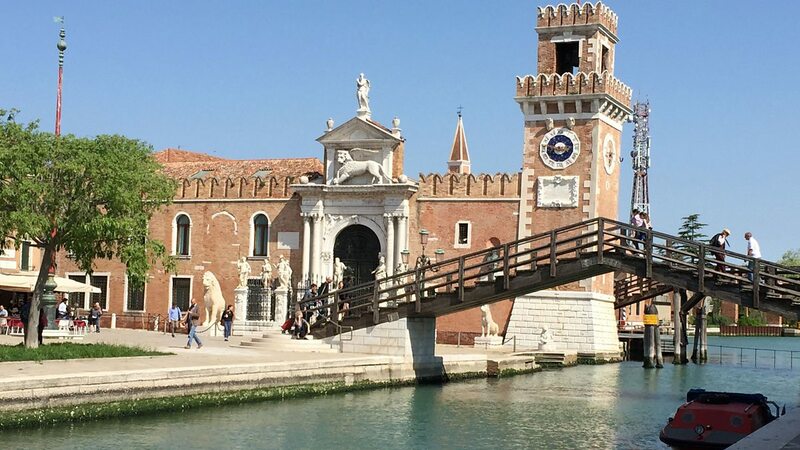 Augmented reality, the artwork behind the leaked documents from the USA security services, and a mobile, canal-bound, pop-up radio station are just a few of the highlights from this year’s Venice Biennale. Gareth Mitchell and Bill Thompson return to Venice to explore the inexorable rise of digital art. Click hears from artists such as Camille Norment who has given a modern twist to the glass harmonica - an 18th century musical instrument, and talks to the filmmaker, John Akomfrah, whose latest work, Vertigo Sea, is a triptych exploring the aquatic sublime – the sea as a place of splendour and brutality. The Click team also joins artists from New Zealand and Egypt, as well as leading gallerists such as Jonathon Carroll, to discuss how digital art takes on some of the biggest concerns facing the world, and how it may even offer peace and resolution.